That's from my neck of the woods. Torrance. I grew up a few miles away. Funny! I got it in the Netherlands! 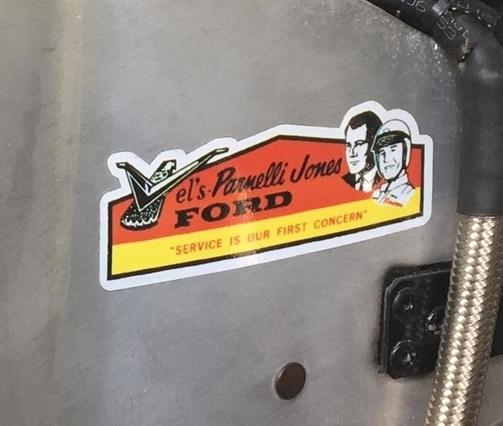 Did you meet Parnelli Jones at the Dealership? Actually, I didn't know where the dealership was from, originally! Gruppo 4 Lights with Pantera-Electronics light assemblies are coming together! Mounted - What do you think? Looks Good, can i get a set? I think you can. PM sent with supplier info.